I have always considered drawing to be a significant part of my work. Whilst studying at college my drawing practice developed from preliminary sketches that supported a diverse body of 2D & 3D work into my main practice that supports my work today. After my first few years of study I realised that I had spent much of my spare time studying and visiting exhibitions of drawing based artists such as Vija Celmins, Jim Dine, Paul Noble, Maggie Hambling and Albrecht Durer. My research into the drawings by these artists initiated my fascination with drawing’s unique and extensive visual language, and so it followed that I chose drawing as my working practice. I am continually developing my working practice by experimenting with new techniques and materials when mark making and drawing so that I extend my visual dialogue with the viewer. I also endeavour to make my drawings fluctuate between giving the illusion of the solidity of the 3D image and the flatness of the 2D ground, whilst incorporating an ephemeral sensitivity. 2010: King Street Gallery, Carmarthen, Carmarthenshire, Wales. 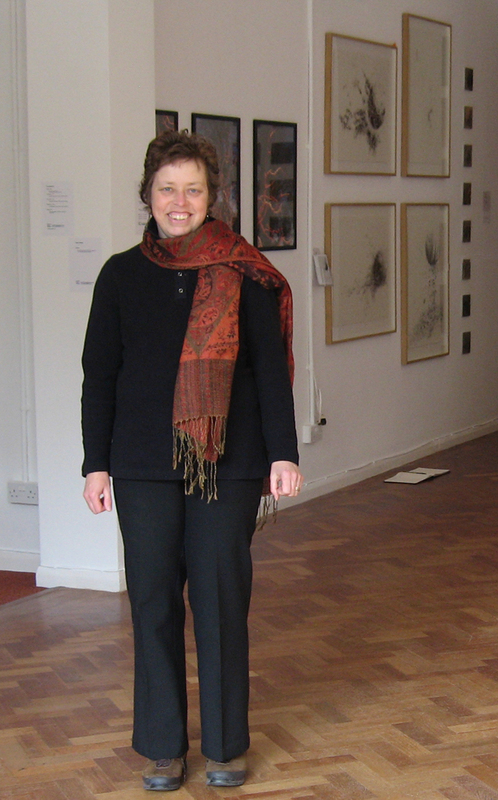 2010-2012: Lanlofft Gallery, Llandeilo, Carmarthenshire, Wales. 2010: Twyi Art Group. (printmaking and life drawing).